A warm welcome to Autos Voice. Here, you can find everything about autos updates, autos insurance, autos reviews, tips for caring for your car and a number of guides- all under one roof. If you wish to know anything about cars, this is the ideal place. Besides these, we also have something unique to offer to all autos fans. We are providing you with the appropriate space to voice out your ideas and give vent to your thoughts. Say it all- what you find interesting and what you dislike about a particular car. Your views are valuable to us and we’d like everyone to hear them on our site. If you are wondering why you should write for Autos Voice, continue reading this for an answer. With the developments in technology, the autos market is making progress each day. Newer, more fabulous and stunning cars are hitting the markets from various companies. Cars are getting better in terms of mileage, fuel usage, looks, technology and comfort. Future modern vehicles are moving towards hydrogen and hybrid technologies. A number of technologies are being employed to make vehicles more environment-friendly and efficient. With so much happening at the moment in the automobile industry, some people are still ignorant of these wonders of technology due to their engagement in their daily routines. 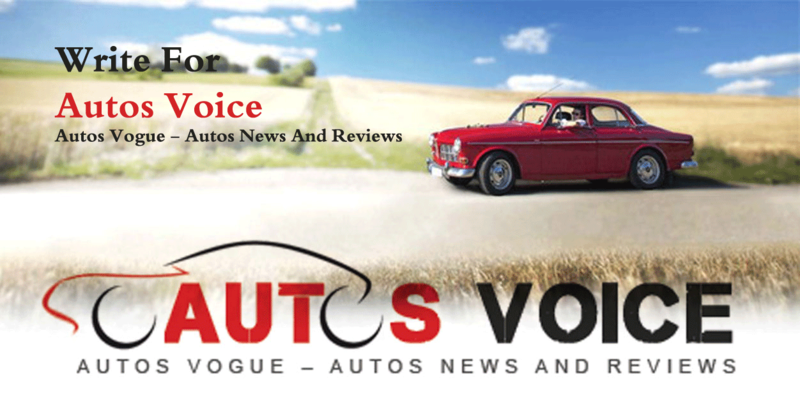 Autos Voice serves to provide all the latest news and developments in the autos industry to its readers. The numerous and unreliable results that are available on search engines is baffling at times. We value the time constraints of our customers and hence provide all the news, reviews and much more in concise in one place. To stay updated, you simply need to follow Autos Voice. All guest writers are thereby invited to make use of this immense viewer traffic to share their thoughts and opinions. They will surely help someone. The benefits are mutual. If you believe that you have information and knowledge about cars that you would like to share with others, then we will help you do so. Using our blog as a platform, you get a chance to build a strong relationship with readers. At the same time, we also learn so much more from you. This way, our readers can make informed decisions and will no longer be kept in the dark with regards to anything concerning autos. If you have good content, then you could also make a few quick bucks with us. Do you believe that you have the creative and informative skills to be a part of our team of professional publishers and writers? Do you have something to contribute to Autos Voice that will interest our readers and have them visit our blog time and again? If you believe that you do, then you are welcome to write for Autos Voice. All content must be free from any kind of plagiarism and should be wholly unique. Plagiarism is not only restricted to copying content from other sites exactly but also includes taking idea and thoughts from them. We expect content that has a new approach and perspective. The niche of our blog should be kept in mind at all times. 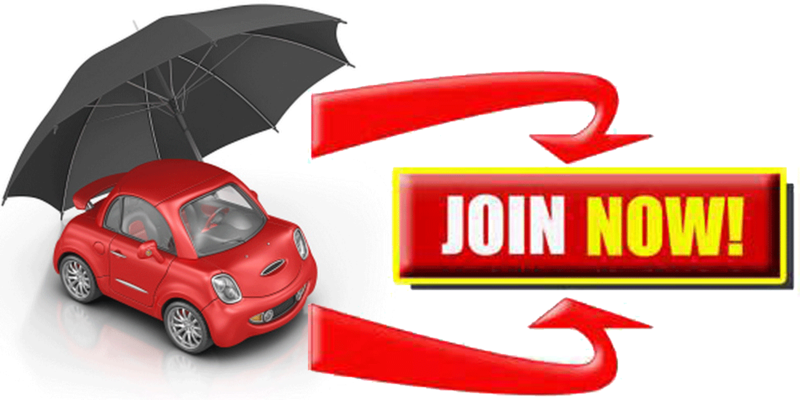 We deal with auto news, auto reviews, auto insurance, and guidelines and tips for maintenance and care of cars. All content must pertain to these topics and must include the latest facts and figures. The content must be both informative and unique and must range between 300-500 words. No contextual or grammatical errors will be appreciated. The articles must carry concise, crisp and useful content about a specific product or topic. Besides providing information, it is also necessary to keep the readers interested. Use of a compelling and friendly writing style is helpful in this regard. Also, writers can include links to other sites within the article. The links included must be authentic and must not lead to spamming sites. Ignoring this could lead to rejection of your article. We wish to recognize our writers with our audience. We not only give you an opportunity to write for us but also to connect with millions of readers each day. Hence, each blog post must also contain a short bio data with a recent photo. The focus of our blog is not on SEO writing. Therefore, keyword stuffing must be avoided in the articles. The flow of the article must be sequential and natural so that readers can connect well to it. We hope that you will scroll through our blog once to get a better idea of what we expect from you. We also have a team of experienced skilled editors who will review your articles and help you improvise them before we publish it on our blog. If you would like to share your knowledge of automobiles with others, then do not feel shy. Just put them down into words in a creative manner and send them to us for publishing.